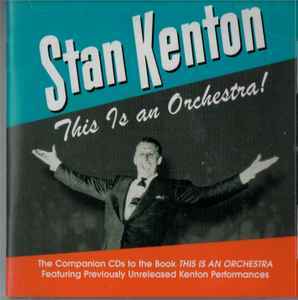 Stan Kenton ‎– This Is An Orchestra! Track 2-6 "Give me a song with a beautiful melody" (recorded as printed on booklet on August 24, 1962) is not confirmed by the M. Sparke discography. Confirmed date is here September 10, 1963 at Capitol Tower studios.